H.H. 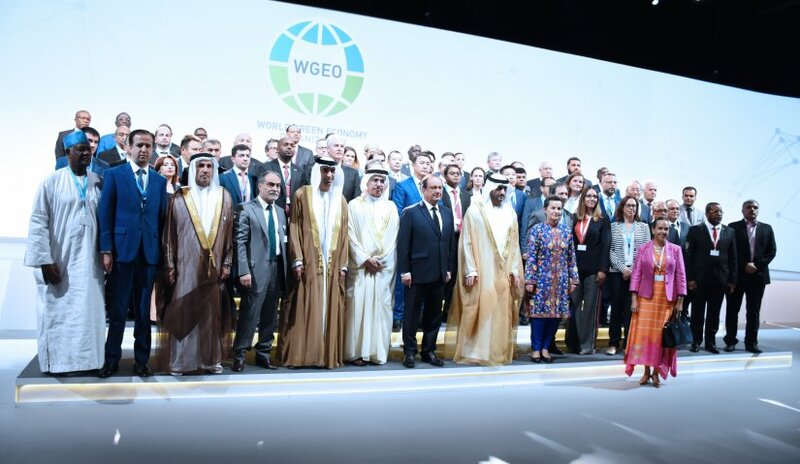 Sheikh Maktoum bin Mohammed bin Rashid Al Maktoum, Deputy Ruler of Dubai, attended the opening of the 2018 World Summit on Green Economy with the participation of international speakers, dignitaries, officials and representatives of government institutions, experts and academics. Al Falah University participated in the inauguration, represented by its President Prof. Abdelhafid Belarbi to share ideas with the world's leaders in the energy and alternative sectors.